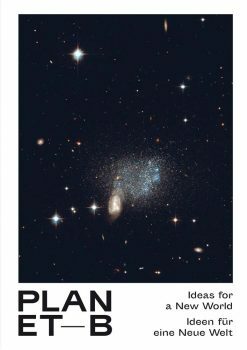 Proud to be include in the NRW Forum publication, Planet-B: Ideas for a New World. 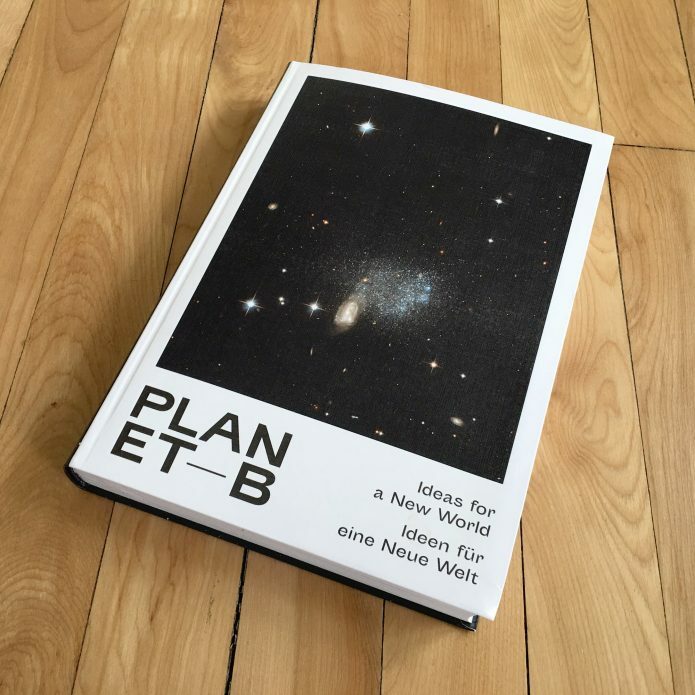 Planet B has been curated by Alain Bieber, Nicola Funk and Joanna Szlauderbach in cooperation with Vasco Bontje (Sustainica) and Darija Å imunoviÄ‡ (project Hörner/Antlfinger). 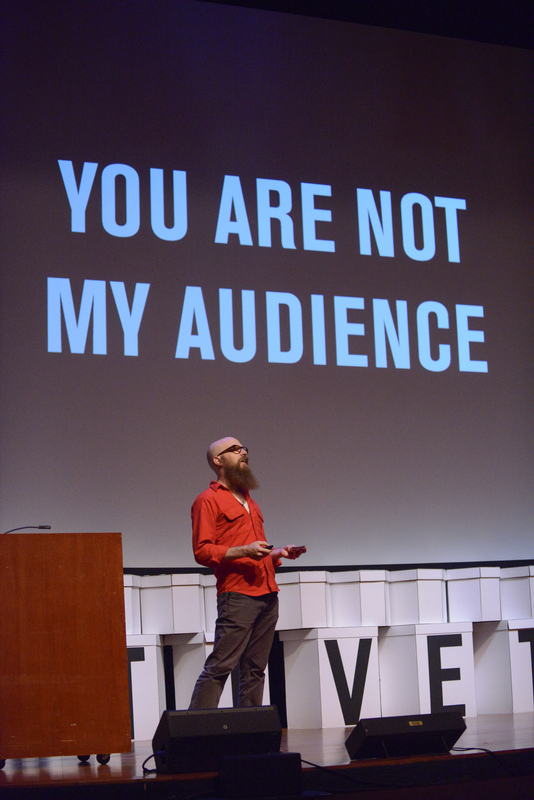 An accompanying publication by Lukas Feireiss and Matthias Hübner presents many other utopias — from Steward Brand, through Chus MartÃ­nez and right up to Raymond Kurzweil (not a fan of Kurzweil by the way –SL) — that serve as an inspiration and encourage action.